The compact SafePace® Evolution 11 sign offers lightweight entry-level speed display for private communities or local roads. 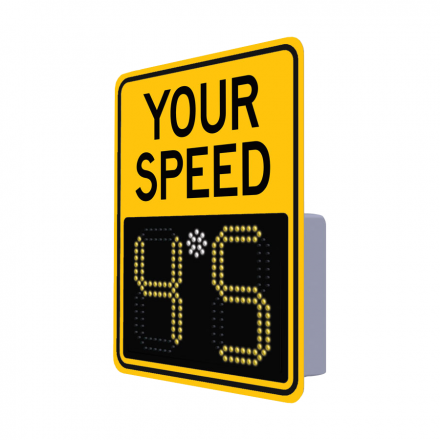 The economical sign offers remarkable power efficiency and quick, easy installation. First year of SafePace Cloud service included!